Find out how to take your career to the next level... without taking time out of your daily practice. 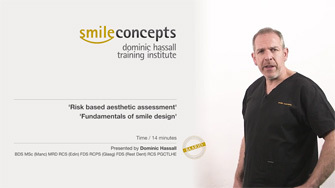 The Dominic Hassall Training Institute has been successfully delivering postgraduate courses for 16 years. 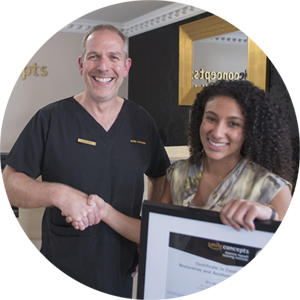 Now, the PG Certificate, and the Advanced courses in Contemporary Restorative Dentistry* can be taken online blended with a hands-on section. *Leads to PG Diploma Restorative Aesthetic Dentistry. Being able to offer your patients more procedures can broaden your offering. You can learn more complicated procedures and study in your own time. 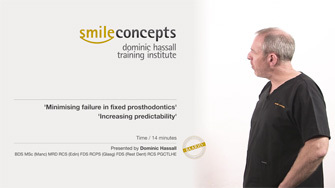 Sign up for updates about the new courses, and receive FREE TEACHING VIDEOS, plus Dominic's 2018 BDA Lecture "Improving Outcomes in Aesthetic Dentistry" BONUS. 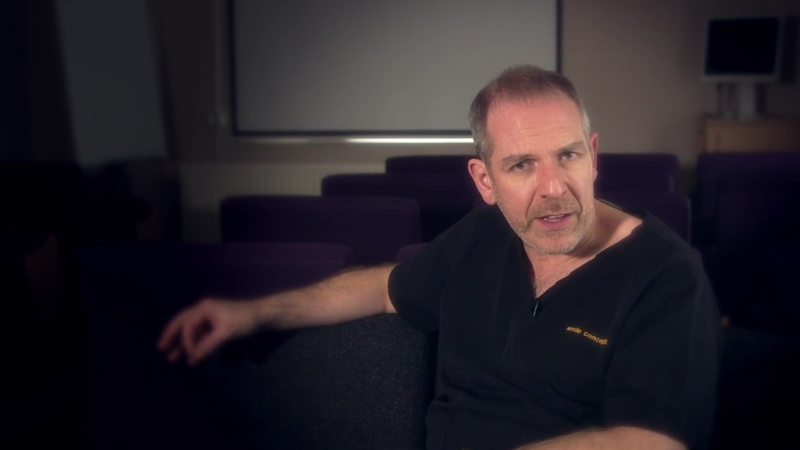 "I'm leaving the online course a more confident and competent dentist. 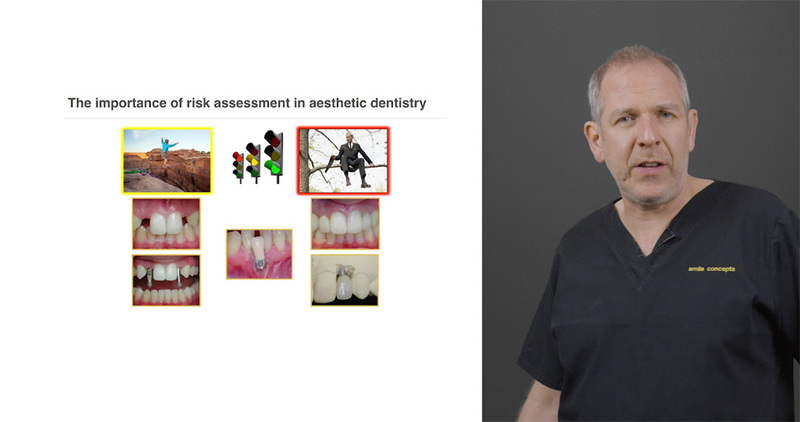 I'm going to have more confidence when doing more higher end dentistry."